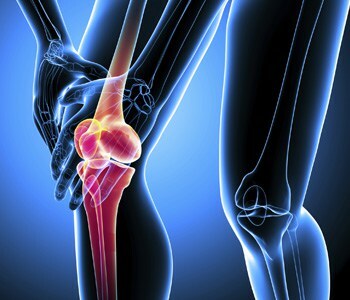 Over the last 10 years, total knee replacements have become more tailored to the individual patient. This means that regardless of your gender, body type or age, there is an artificial knee that is just right for you. At Saint Francis’ Center for Joint Replacement and Revision, the goal is for patients to return to an active, healthy life without knee pain. “The new knees that we are using allow for better flexibility and stability,” says Ritter.